Select the CSS tab, and it will reveal a bunch of code to you. 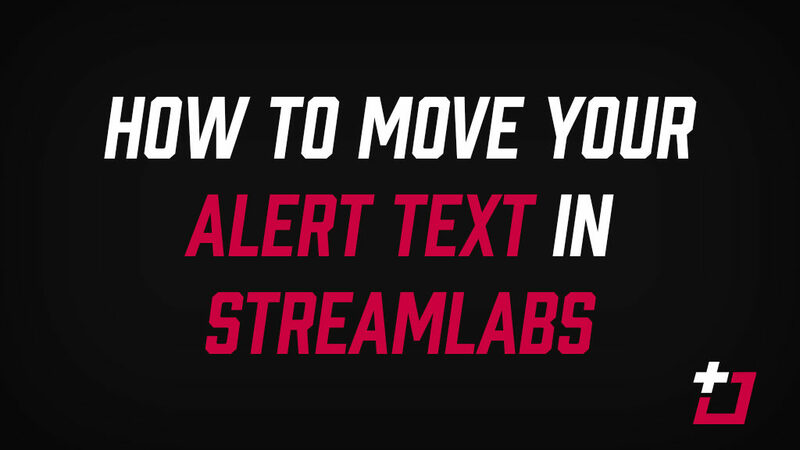 Navigate to the code that starts #alert-text and change the value from “padding:” to “padding-top:“, then tweak the number it’s point to. This number will need to be increased by varying amounts, depending on your alert, but as you can probably guess, you’re increasing the padding, pushing your alert text further down. For the host alert graphic from our Alpha Division overlay, I’ve increased the number from 20px to 240px, as shown below. And then saved. As I mentioned, you can play with the number mentioned above until it works for you – not every alert will require the exact same amount of padding, but it’s as simple as that. A little tweaking of your code, and you’re able to move things in position with ease.